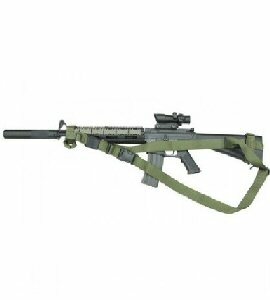 Tactical (tak-ti-kuhl) “of or relating to a maneuver or plan of action designed as an expedient toward gaining a desired end or temporary advantage”. 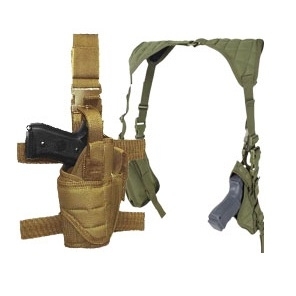 Let us give you your tactical advantage with quality gear from Army Surplus World. 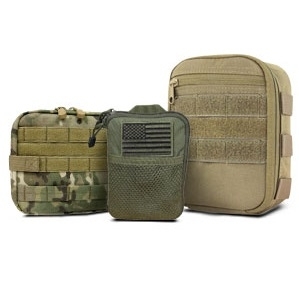 We offer ballistic nylon and leather products made to take the beating dished out by those who need performance-proven gear. 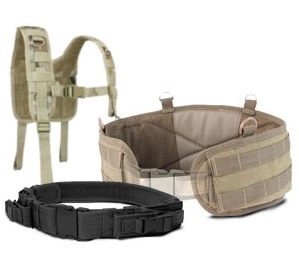 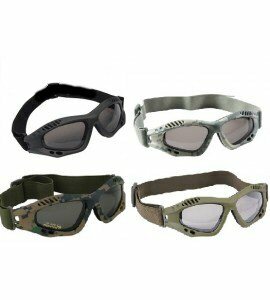 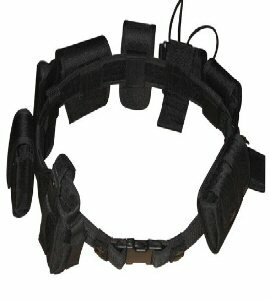 Wearable products include pouches, plate carriers, duty belts, holsters, protective eyewear and bullet-proof vests. 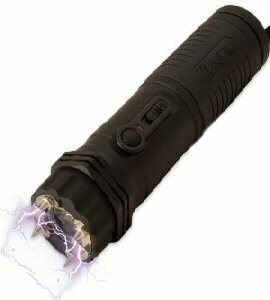 Our line of defensive and security products includes batons, pepper sprays, handcuffs, stun guns and firearms accessories. 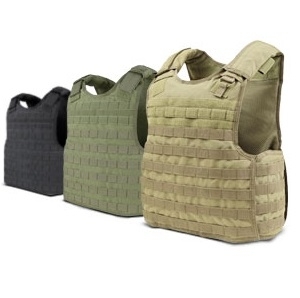 Gear up and stay vertical with tactical gear from Army Surplus World!